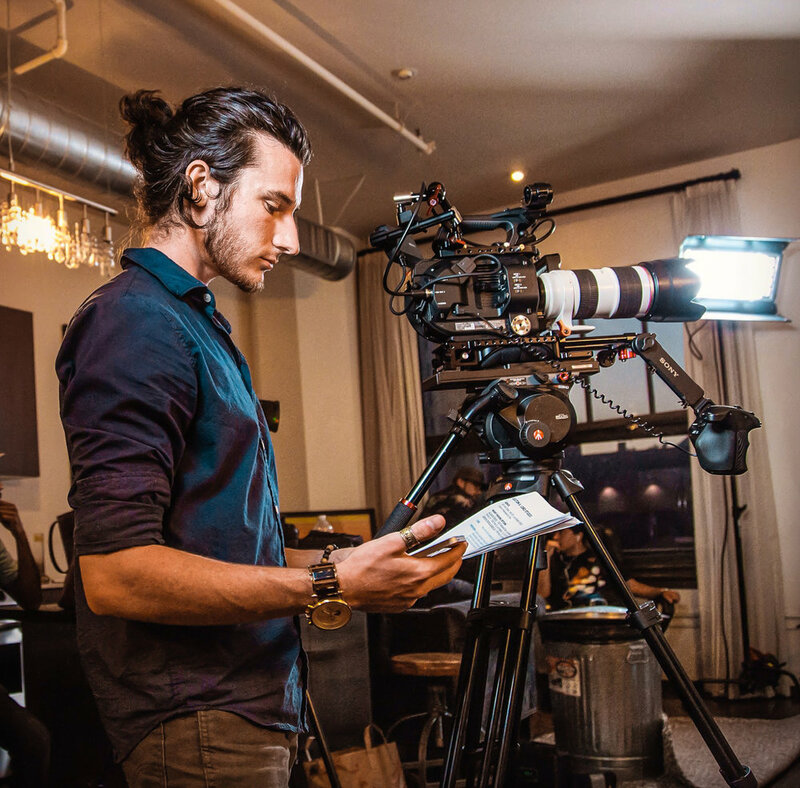 "I'm a filmmaker using my art form to teach and inspire the next generation of creators." As a young kid I'd listen to music with my headphones on full blast, imagining scenes and stories that fit together perfectly with all the sounds I was hearing. I then quickly found my life's passion, creating films that engage the visual and auditory senses in ways that move people. Today this passion has led me to do the same thing, on a much larger scale. Through creating high end commercials with well-established clients, artists, and brands from around the world, I’ve discovered what makes films great. I found out that it doesn’t matter what budget you have or what equipment you own. What truly does matter are the underlying principles and techniques behind what you do, that creates something amazing. I truly wanted to create a space where others could benefit from the knowledge I'd gained. This was what started my transition from filmmaker to online teacher. Today, my courses have 18k students enrolled and my youtube channel has 42k inspired followers. My goal is to teach and elevate my online & in-person community with educational and inspiring online courses. The next phase of this mission is currently being created on www.LYFE.Academy, which features unique online course for personal transformation.